The media led my young sons to believe that being black meant that you would be chased by gangs and killed. Here to show different stories. The core objective is to raise the profile of Black and Ethnic Minorities who are making a positive contribution to society. We want to get people talking about stereotypes and remind that stereotyping limits the mind. Our forum showcases, empowers and inspires others. A place where individuals can explore different people's life experiences, learn, gather new ways of thinking and be encouraged. 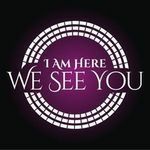 Welcome to I Am Here… We See You. I am so pleased that you have taken the time to visit our site and discover the relentless passion we have to challenge negative stereotypes. Stereotypes distort views and often negatively impacts the subliminal mind. The purpose of the campaign is to raise the profile and create a heighten platform of successful black and ethnic minorities so that the next generation of black and ethnic minorities will be inspired to know that they can also achieve anything they want in life. This project has been propelled by my 8 year old son who questioned why there was mostly white people on television. Both my young sons also started to worry about being a teenager as they associated this with being chased by gangs and killed. They started to believe that being black meant that there were certain things you could not do and . It began to stir a massive concern that many young children growing up may be limiting their view of themselves because of how they see themselves in the world - we are all too aware that many images of black people often represent some sort of negative stereotype! This project aims to broaden the minds of the next generation and enable them to see that there are a wealth of ways to be successful and make a positive contribution to society. They can be whatever they choose to be. No limits! 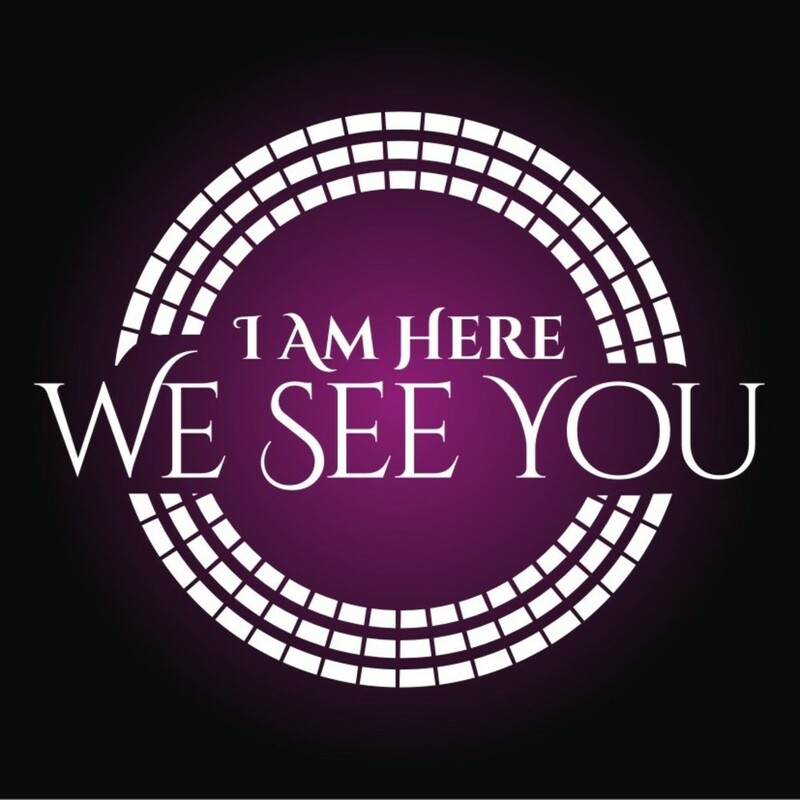 The phrase ‘I AM Here… We See You’ is based on a Zulu phrase that communicates acknowledgment, value and respect for each other. 1. Take part in a FREE professional photo shoot. The photo shoot will be held in a central London location and will last no longer than an hour. It will be an individual photo shoot capturing different angles of yourself. 2. Complete a profile of yourself answering no more than 6-8 questions. These will be set focused questions about your achievements and journey so far. Please help us be the difference and positively transform minds. The next generation needs you! Often overshadowed by the negative press. It is very disheartening and frustrating.